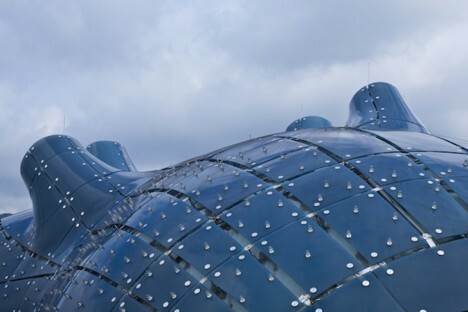 We’re reaching a point in architectural history where the structures being built look like they could have come straight out of the concept artwork for a science fiction movie, or a video game set on another planet. 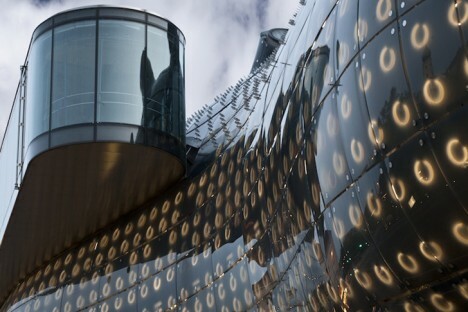 Some look like flying saucers, others look like blobby aliens that landed on the roof of a traditional European building, but all of these museum designs – the real ones, and the ones that will remain concepts – have a strikingly futuristic feel. 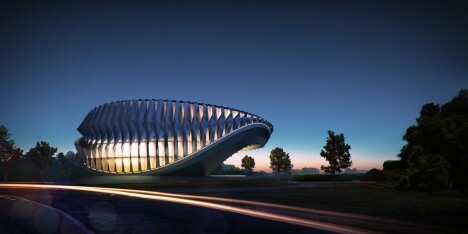 This concept looks just as sci-fi as its purpose with its facade wrapped in sharp-looking metal panels and ring-shaped interior plan. 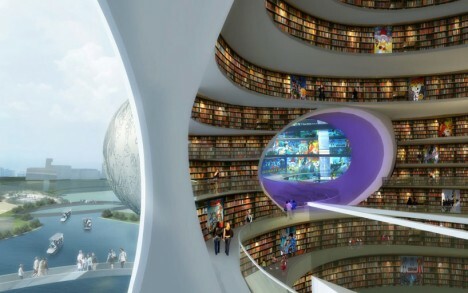 Submitted for an International Architectural Design Competition to design a museum for science fiction in Washington, the proposal is “a vessel of science fiction history and culture” with circular LED screens wrapping the inner face and space reserved for hologram performances. 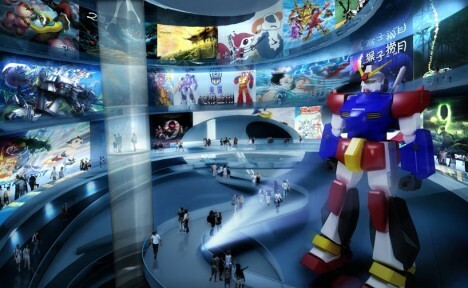 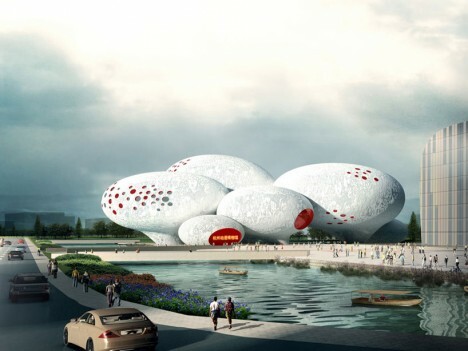 What looks like a gigantic cluster of textured eggs speckled in red houses a Comic and Animation Museum for China by MVRDV, including a massive comic book library, three cinemas and an interactive exhibition zone. 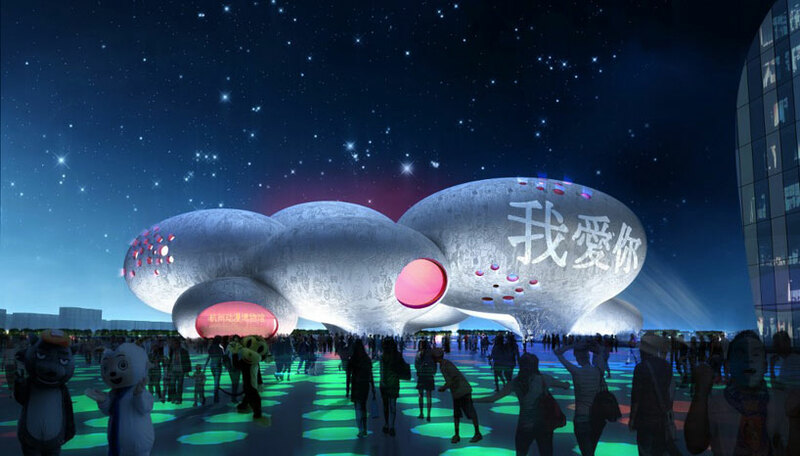 MVRDV’s competition-winning design mimics the shape of speech bubbles for its eight interconnected ovoid volumes fulfilling every comic book lover’s fantasy. 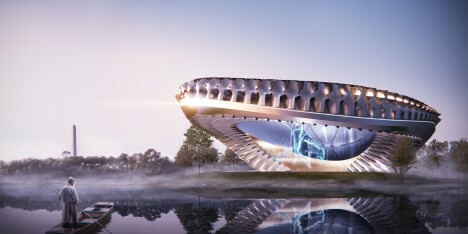 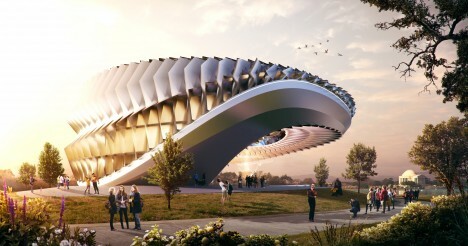 This metallic ring-shaped building designed by architect Shaun Killa and set to be 3D-printed for its completion in 2017 looks like the kind of building an artist would envision for an alien planet. 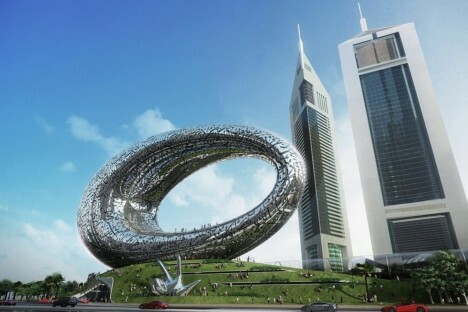 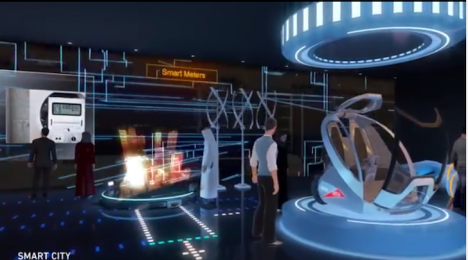 The flashy building will be covered in poetry written by Dubai ruler Sheikh Mohammed Bin Rashid Al Maktoum, the hole in its center representing “the unknown.” The exhibits will be changed every six months. 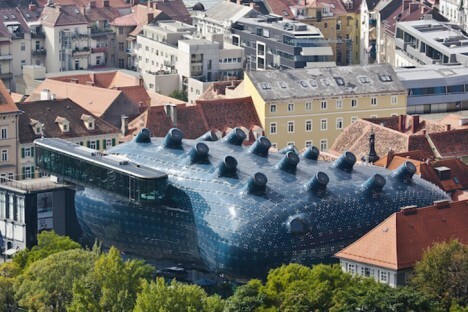 Is this a building, or an alien ship? 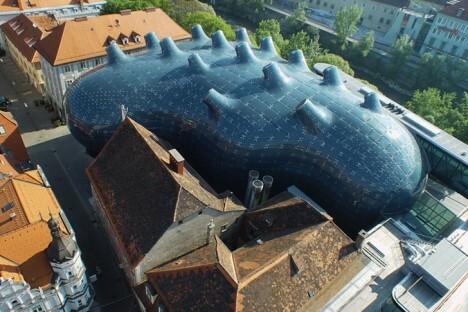 The blobular Kunsthaus Graz Art Museum is an ultramodern landmark in the Austrian city of Graz by Sir Peter Cook and Colin Fournier, known to locals as the “friendly alien” That flowing roof is actually made up of 1,288 semitransparent acrylic glass panels generating energy with built-in photovoltaic cells.